I met Esther the last time she was expecting. 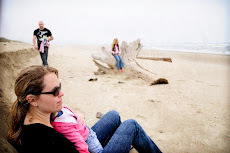 My husband and I signed up to be a part of a life group Aaron and Esther were leading. At our first meeting we discovered that 5 of us were due within just a few months of each other and there were only about 7 families in the group! Friendships developed quickly among our group, although one of my new found friends threatened to quit...she already had 4 kids at home. It was a fun joke, but she soon learned that leaving was never really an option, since number five was already on the way. :) We have all since moved on to other lifegroups, but the bonds we formed during that time will last forever. I cherish my friendships with these ladies, even if we don't manage to get together quite as often as we would like for our girl's night out. Thank you for squeezing in a quick session Friday night. Esther, you looked stunning as usual. No one would ever guess that you had just spent your first week back with a classroom full of little ones. And Aaron, thanks for pushing back your appointment. I am so glad we finally managed to get some pictures of your beautiful family. It only took us a year of rescheduling!! Now we just need to find a day to get some good out door shots of the girls. Love you guys. Now I can post! :) I love ALL of these... .her jewelry and red nails really make the pictures SO cute... just stands out. Great images! Love these, I adore the one with the mom and her daughters, great job on these! What a beautiful family and a gorgeous belly! Great job! Beautiful mom-to-be - love her great clothing and accessories for this shoot. Great pics that they can treasure for a lifetime! Gorgeous family and a gorgeous mama! 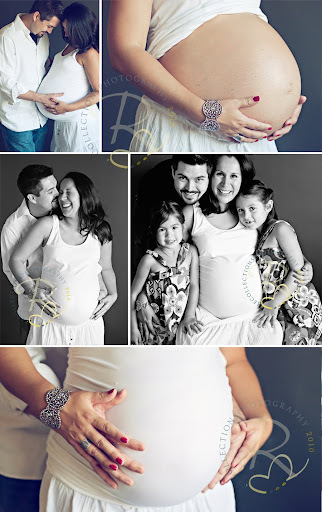 Lovely family shots that I am sure they will treasure!!! I LOVE these all! 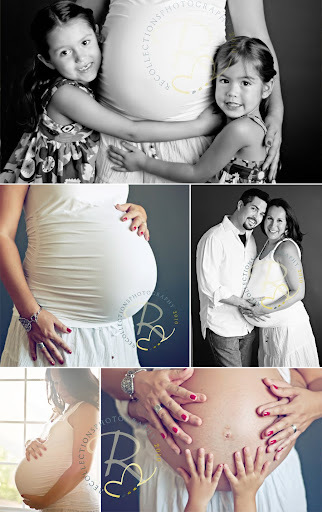 Gorgeous tones and really really stunning family! Such a beautiful family. Love them all!! What beautiful family! Love your editing to!